A five-week message series, “My View of the Cross,” began March 5, at Gilman United Methodist Church, 312 Gilman Ave., Marietta. March worship services are at 10:30 a.m.
As we begin the Lenten season, our thoughts often turn to the cross, and the gift of love Jesus gave to us upon it. I imagine that no two of us looks at the cross in exactly the same way. In this series, we will see the cross through the eyes and lives of five different women, who actually met and knew Jesus. Each woman will share her thoughts and feelings as she saw (or heard about) Jesus’ crucifixion, and she will share the impact it had in her life. By looking at the cross through these women’s eyes, we will be challenged to look at the cross more deeply through our own eyes and to consider its impact upon us. 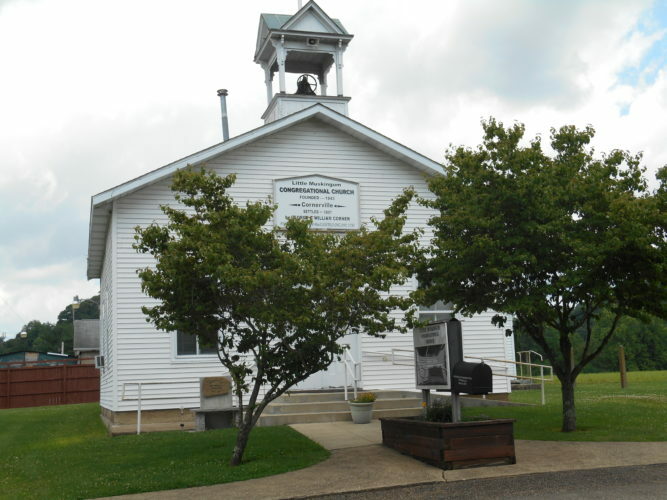 The Beverly United Methodist Church will have their Community Lunch on Saturday, March 25, from 11:30 a.m. to 1 p.m. The church is located at 700 Park St. in Beverly. It is handicapped accessible. This month’s menu is creamed turkey over biscuits, mashed potatoes, green beans, coleslaw, desserts from Lisa’s Sweet Stop and beverage. Carryout is available by calling 740-984-2100. “Caring and Sharing Free Community Lunch,” 11 a.m. to 12:30 p.m., second Saturday of every month, at First Baptist Church, 301 Fourth St., Marietta, in the church dining hall; all are welcome for food and fellowship.